Every now and then I find some pretty tasty treats that I feel like I need to share with the world. The treats that I buy aren’t necessary minimally process foods, sometimes they’re protein bars, something their teas. Today is a variety of items that I’ve come across in the past few weeks. 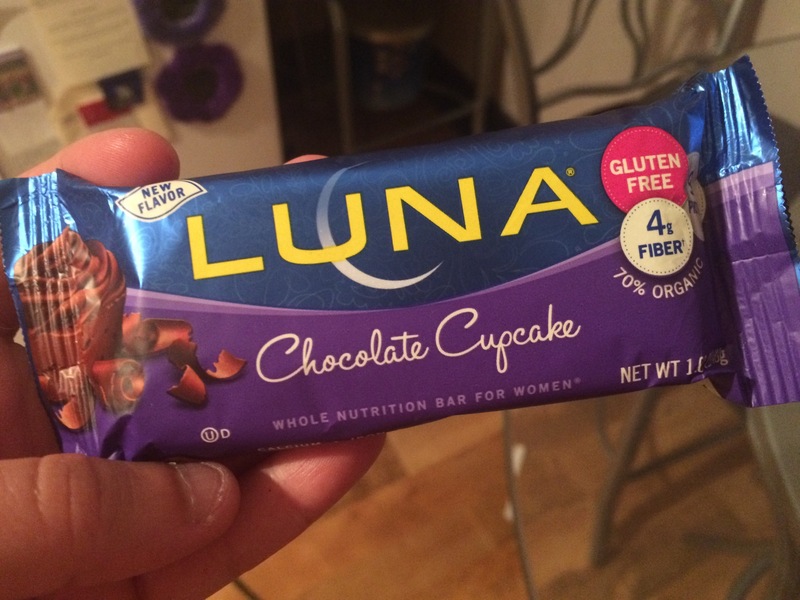 I love Luna Bars, mostly because of the variety of flavors offered, but also because they satisfy my sweet tooth without having a ridiculous amount of sugar. They say they’re for women, but I give them to my boyfriend to eat. There’s truly nothing in them specific for women, but if you know anything about the fitness industry – marketing is very funny for women’s products compared to men. There’s something off-putting about protein or muscles, and to get many to consume or even glance at products they use dessert flavors or buzz words. I love cupcakes so I’m sold, but I also have 5 containers of whey protein in my pantry… Oops. You have to remember, it’s not like a “normal” cookie, but keeping that in mind these were pretty amazing. My only problem is that half of one is a serving, you definitely need to a et aside some carbs. 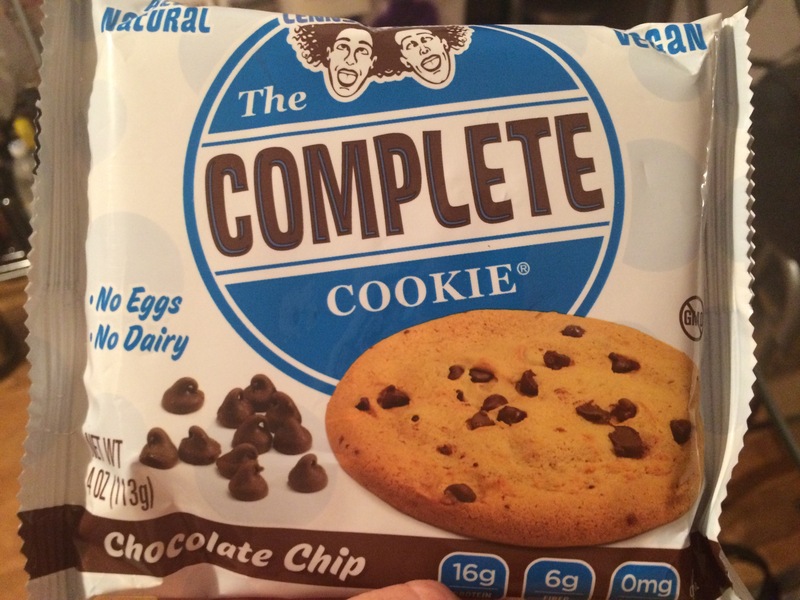 The taste is on point and they’re soft too, which was a surprise for a packaged cookie. I know I don’t need to explain my obsession with nut butter, but I found this gem at a Vegan Food Festival in New England. True to the name this has vegan marshmallow fluff, graham cracker and cocoa layered in the jar. I’ve had this on my pancakes, but it’s great with pretzels for a sweet and salty treat. I will say it was a little sweeter than I had expected, so the 2 tablespoon serving is really all you need. 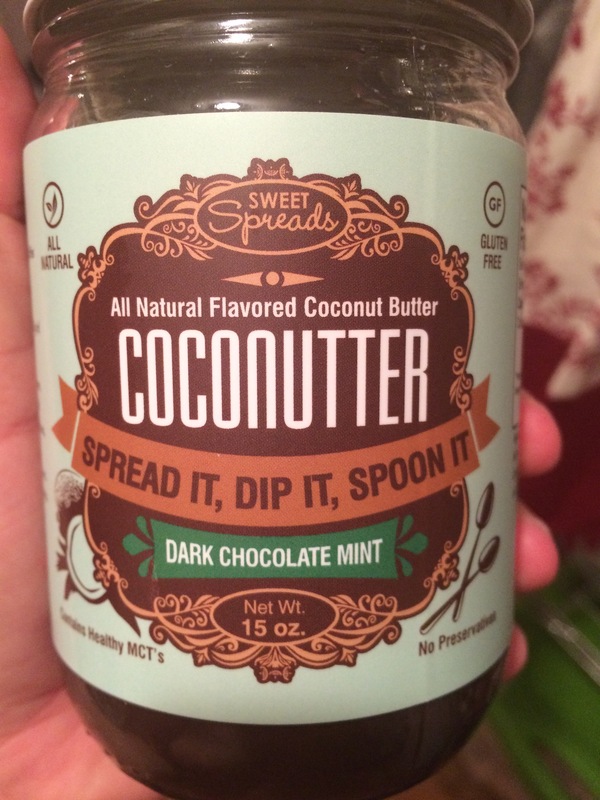 I love coconut and I had never had coconut butter before I tried Sweet Spreads. I won’t lie it’s something I saw on Instagram and thought, well it couldn’t hurt to try it down for pancakes it’s a great way to hit my fat macros. I’ve actually heard that coconut butter is great in coffee, it might be something I need to try soon! I tried this on the car when I was running errands and it totally held me over until I got my next full meal. If you like cashews you’re going to love this. The flavor is awesome and so many cashew chunks. It’s not sticky either like some bars are. 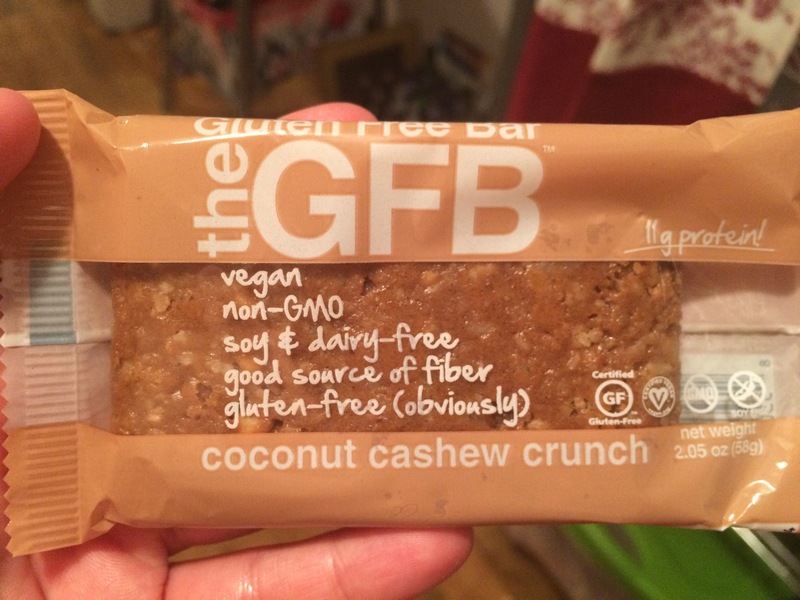 I know Kind bars can be rather sticky, but this one was a no mess, no fuss bar. 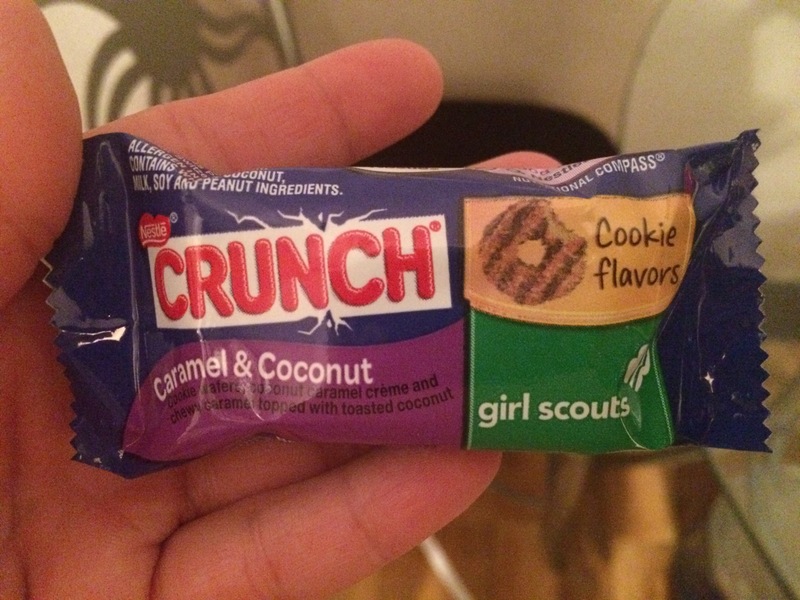 Ok so they took Girl Dcout cookie flavors and combined it with a Crunch bar. Needless to say I’m glad these are individually wrapped in the bag. 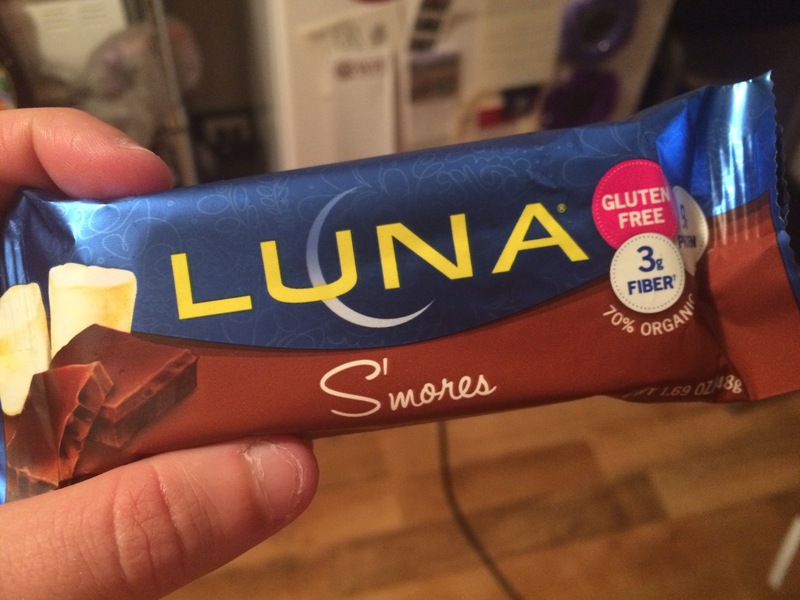 Two bars are a serving, but they’re sweet enough that you only need one. It’s a fun afternoon treat in between meals or combined with another snack. Sometimes I like my coffee black and sometimes I don’t. This lets me have my cream and not feel guilty about it. Most creamers by Coffee Mate have 1.5f | 5c | 0p anyway, but this has 1f and 1c. 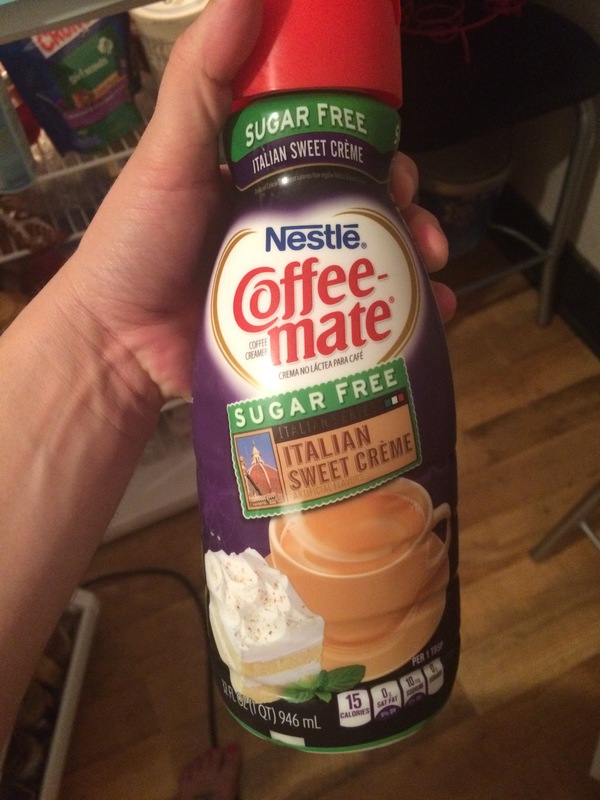 Sugar really does take over creamer’s carbs and having 2 tablespoons of this in my coffee is just enough to be satisfied when I want my cup of Joe to be a little more than that. What finds have you come across that you want to share? Anything I should try? 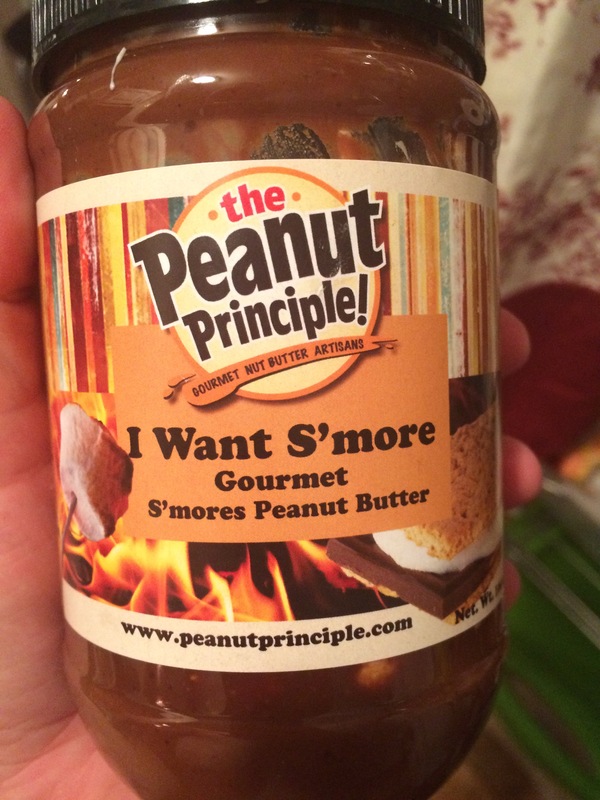 Smores Peanut Butter? I need this in my life! Oh yes! They were at the Vegan and Vegetarian Festival in April! They have a ton of flavors. and the Girl Scout Crunch bars are to die! I like the peanut butter ones and Sean loves the Thin Mint. Personally, I’d rather a thin mint cookie so luckily we don’t compete for sweet treats. Hahaha I liked these ones and I liked that they were individually wrapped. Seriously the weakness is greater when they’re not wrapped at all! Sometimes you can find the full candy bar sized ones at a random gas station or Wal-Mart. These are more dangerous from the qty standpoint. Full sized? That shouldn’t exist. I would have no self control.